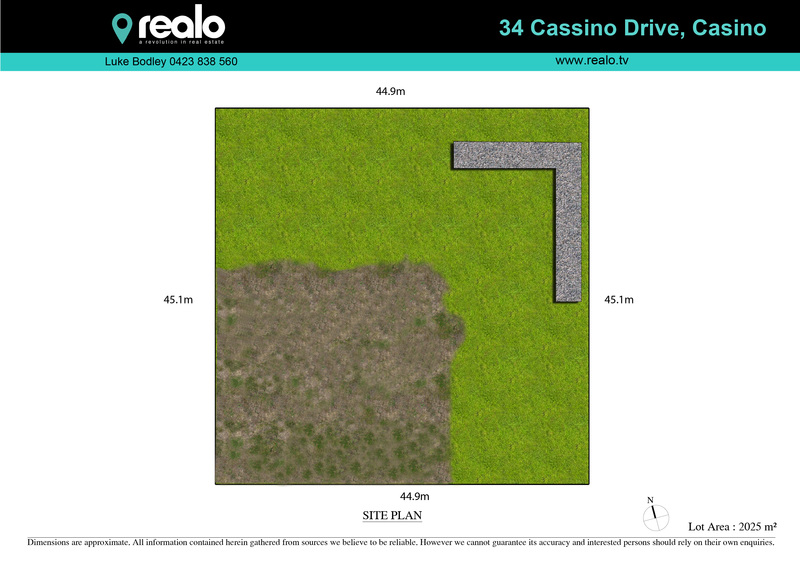 With the potential Casino NSW posses you really do need to consider how much readily available heavy industrial land is available and ready for construction right now, the answer is not much, not much at all. Casino’s projected to welcome some major industry to our region very soon in the explosively controversial industry of medicinal marijuana, this will majorly impact employment and bring about 300 Jobs not to mention the tag along industries associated and attention it will draw from both Australia & overseas. Casino is a great place to do business and presents as some of the best value industrial and residential ROI’s Nationally. – Vacant block ready for you to start your new business or move existing business to. – Block compacted, ready to use. – Located in good industrial estate on Lismore side of Casino. – Sewer and water connected to block.